Up! 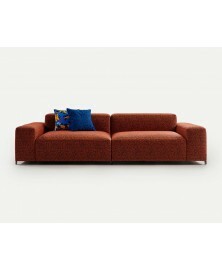 Sofa Sancal available in fabric or leather. Discover our best price. The Up! 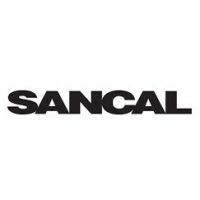 sofa Sancal, designed by Rafa García is a modern and upholstered sofa which combines comfort and beauty.These features are difficult to reconcile in a sofa because the higher a back is the more comfortable it is, but it can seem less attractive. Once more, Rafa García has squared a circle with an interesting innovation. The Up! sofa Sancal is characterised by the possibility of incorporating an easy mechanism which allows you to modify the height of the back cushions; whilst maintaining the most representative feature of this project: the softness of its lines. 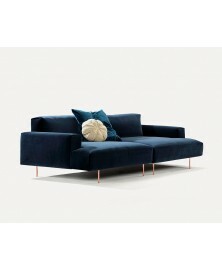 The cosy aspect of the cushions is not only an aesthetic matter, but a faithful reflection of its comfort. Its arms are also exclusive, with that light vintage air which takes us back to the fabulous fifties. The Up! sofa is available in two different models, with wide or narrow armrests and in various sizes in order to satisfy all user's needs. 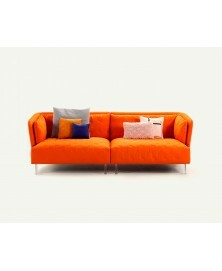 Available in fabric or leather it can be chosen among several elegant colours. The covers in leather are NOT removable. Contact us for more available models. To choose your favourite coating, see the PDF attachements.